EU energy policy must shift towards diversifying supply, with natural shale gas likely to be part of the mix, EU leaders said at a summit in Brussels on Wednesday (22 May). UK Prime Minister David Cameron offered robust support for European exploitation of shale gas, telling journalists: "No regulation must get in the way." "Europe has 75 percent as much shale gas as the US, yet the Americans are drilling 10,000 wells per year while we in Europe are drilling less than 100," he noted. He added it is "no surprise that over the last decade Americans have increased their energy from shale from just 1 percent to 30 percent, and here in Europe we are now paying twice what the US pays for wholesale gas." For his part, European Council President Herman van Rompuy said the summit was the "right moment for a strategic debate on European energy policy." He noted that "Europe will soon be the only continent dependent on imported energy." He also called for increased investment in energy infrastructure and efficiency in a bid to cut costs. Energy prices in Europe are over twice the levels in the US. The emphasis on competitiveness and prices is an indication that environmental and climate concerns are falling down the EU's list of priorities, however. In advance of the summit, an EU official confirmed the energy talks would be "through the lens of prices rather than climate concerns." But EU climate commissioner Connie Hedegaard said on Wednesday it was "a good day for EU climate policy" because leaders welcomed a European Commission green paper on a 2030 framework for climate and energy policies. The leaders also pledged to return to this issue in March 2014. Member states each brought different energy priorities to the table. 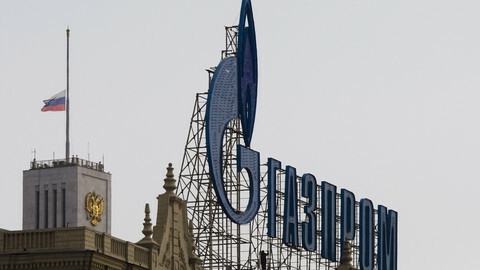 The question of rising prices and security of supply is of particular concern to eastern European countries, which rely heavily on Russian energy giant Gazprom. For its part, Germany turned against nuclear power following the Fukushima disaster. It is now investing in renewables, particularly wind turbines, instead. In a nod to the shale gas boom in the United States, which has caused a fall of over 50 percent in energy prices since 2008 and a 0.5 percent bump in US GDP last year, Van Rompuy said "shale gas could be part of the energy mix in a number of [EU} countries." An EU diplomatic source said the "migration of energy prospectors and jobs from Europe to the US is a real prospect." The jobs drain comes in the context of the re-industrialisation of a number of American states as a result of oil and natural gas drilling. 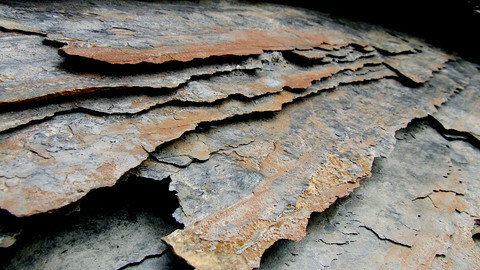 Another EU official said the commission might soon be tasked with preparing "general guidance" and a "common framework for countries dealing with shale gas." There is unlikely to be a co-ordinated shale gas gold rush in the EU as a whole, however. 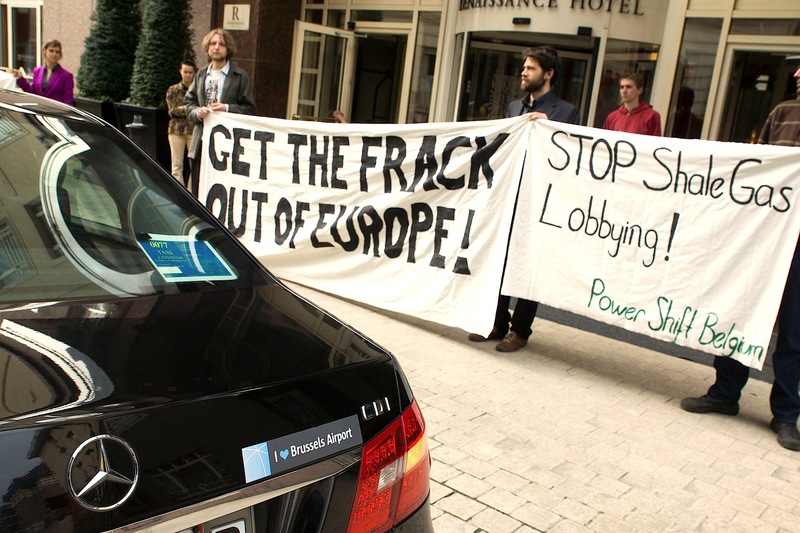 John Lyman, energy director for the Atlantic Council, a think tank working on US-EU relations, told EUobserver that shale extraction "would get done in parts of Europe" only. "The resources are there, but it is all about the politics," he added, referring to the clash between environmental and energy security lobbies in several countries. 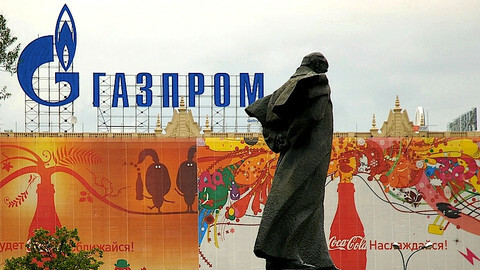 The summit marked the first big discussion on energy policy since the agreement of the EU's energy package in 2009, which aimed at liberalising the sector by "unbundling" production and supply. 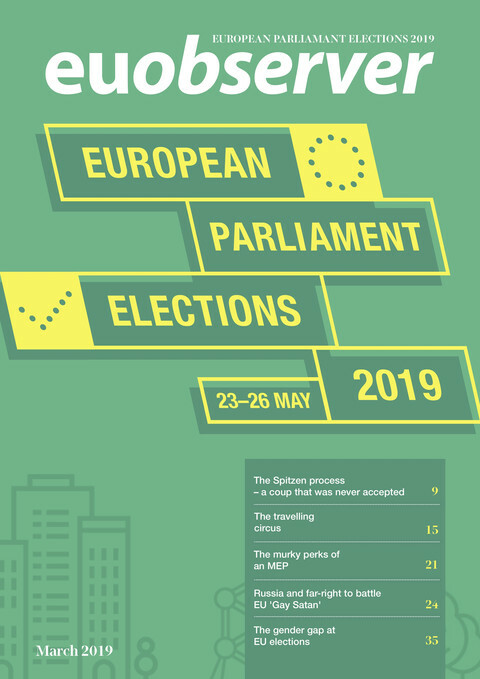 Meanwhile, over in Strasbourg, MEPs on Tuesday (21 May) backed a non-legislative report calling for a robust EU policy to promote renewable energy. The report says the EU should consider a mandatory target for 2030 and create incentives for investment in the sector. In a statement on Wednesday, Green group energy spokesperson Claude Turmes described the EU's focus on prices as "deluded and misguided." He said that "the EU should be looking to reduce end-user costs and this implies taking more ambitious measures to ensure end-use efficiency, limiting energy wastage, which will bring down energy bills for consumers and industry alike." 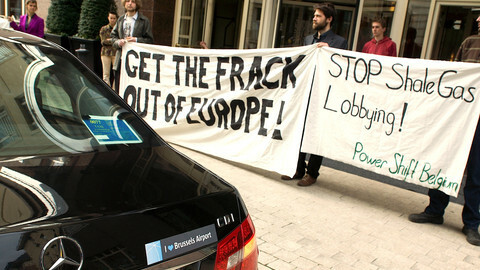 He added: "Shale gas is not the silver bullet for Europe's energy policy but rather a dangerous Trojan Horse." Energy and tax policy are on next WEEK’s agenda as European leaders gather in Brussels to discuss the issues at the EU summit on Wednesday. 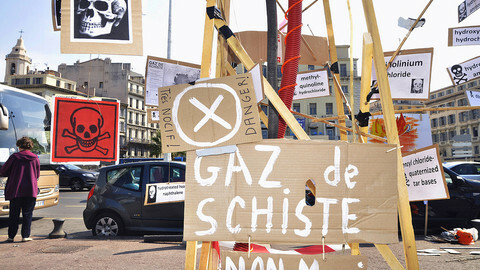 The EU commission has backed away from regulating shale gas extraction, leaving national governments in charge on the controversial practice.